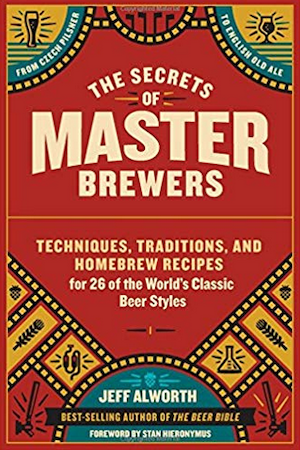 Beer books for homebrewers! 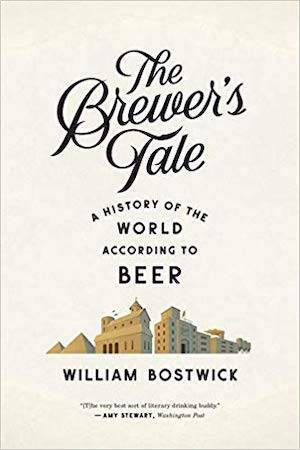 Books about beer history! 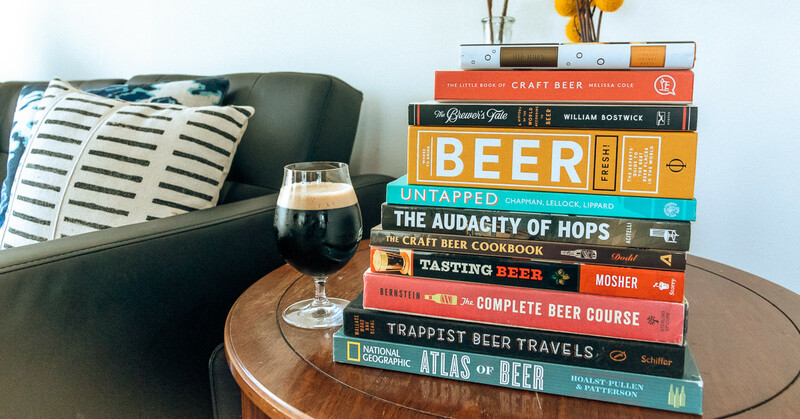 Most-wanted books to gift the beer-lover on your list! 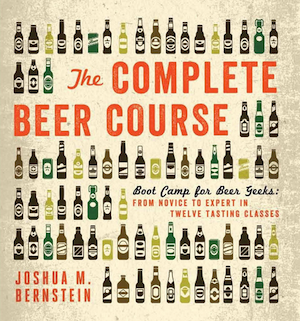 All that and more, in this roundup of my favorite beer books! Mostly cause I get excited about another book before I can get around to finishing what I’m currently reading through. It’s ok though, because I’m also an avid hoarder of books. At the end of the day, nothing makes me happier than seeing shelves and stacks of books everywhere in my house. It feels like such a blessing and privilege to me. If you have access to books, you have access to all the knowledge and imagination in the world. So I’ve got a lot of books, a lot of beer books. Most of them aren’t finished, but I’m working on it. Lately, I’ve been reading a lot of beer books and books about beer. I’ve gotten plenty of them as gifts, and I’ve given just as many to my beer-loving friends. That’s why I decided to put together this list of beer books. There are books listed that will make you a better homebrewer, and there are books that will take you back centuries to the beginning of the beverage itself. Some of them are new and some of them are classic’s like Randy Mosher’s Tasting Beer. All of them are special, and all of them will make you appreciate the beer you’re drinking. I own most of these beers books and am earnestly working my way through finishing them all. 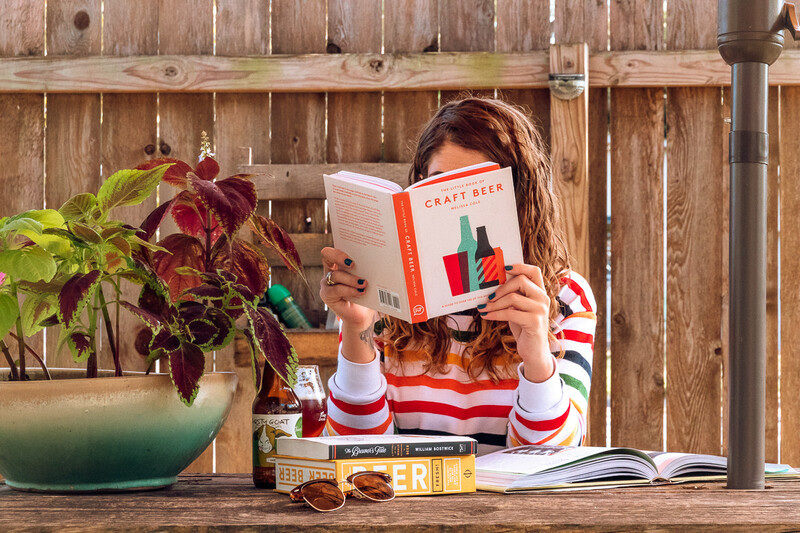 And like I said earlier, books are always a great gift…so scroll on and get ready to find the perfect beer book for you. I hope you love the beer books I recommend. Just so you know, I may collect a small share of sales from the Amazon links on this page. Thank you for the support of this blog. I LOVE, LOVE, LOVE this book, and you will too. 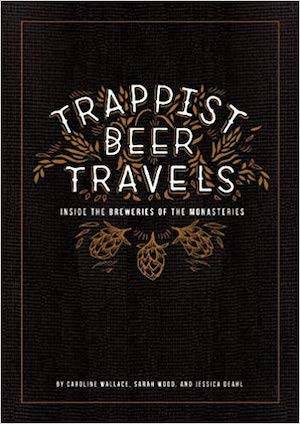 Whether you’re a history buff, wanderlust traveler, religion nerd, or just a serious beer fan, you’ll love reading about the Trappist Monk breweries and the adventures Caroline Wallace, Sarah Wood, and Jessica Deahl had during their adventure to travel to all 11 breweries. Featuring drawings from Deahl it’s a beautiful beer book, inside and out. Written by William Bostwick, The Brewer’s Tale is a beer-filled journey into the past: the story of brewers gone by and one brave writer’s quest to bring them―and their ancient, forgotten beers―back to life, one taste at a time. This is the story of the world according to beer, a toast to flavors born of necessity and place―in Belgian monasteries, rundown farmhouses, and the basement nanobrewery next door. 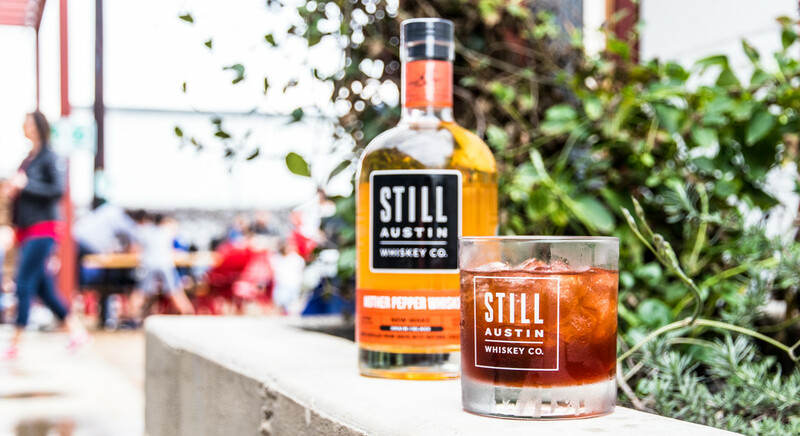 So pull up a barstool and raise a glass to 5,000 years of fermented magic. 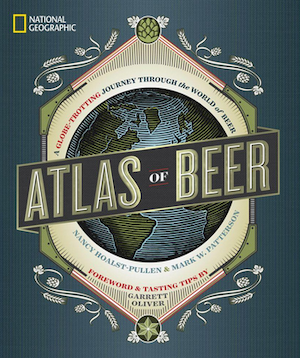 This Atlas of Beer book has me daydreaming all day while my list of places to go just keeps getting longer and longer. What’s your favorite experience when you travel? Whether it’s a weekend getaway or a long backpacking trip, trying the local beer is always a top priority for me! And that’s exactly why I couldn’t put my copy of Atlas of Beer down. It’s full of beautiful photos and helpful graphs, insider scoop from brewers and bar owners, and plenty of tips and suggestions. Befuddled about beer ingredients? 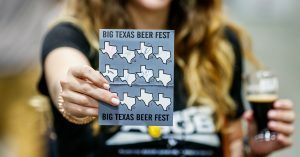 Puzzled about the brew process? Can’t remember the difference between an ale and a lager? Don’t miss the brew infographics that follow the story! This humorous parody of a children’s literature classic is a “pitcher book” for grown-ups. 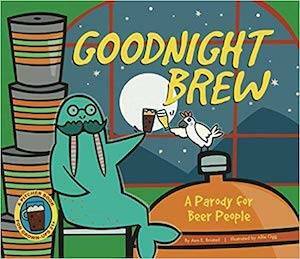 It’s a besotted bedtime story for beer lovers everywhere! 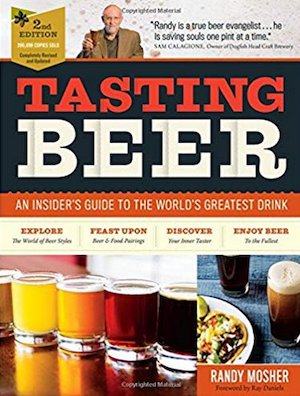 Designed in the same visually striking format as Phaidon’s bestselling Where Chefs Eat, this book guides thirsty beer fans toward the best places across the globe to find the best examples of the world’s most popular beverage. With 1,600 listings in more than 70 countries – and detailed maps, reviews, key information, honest comments, and suggestions – there is nothing like it. 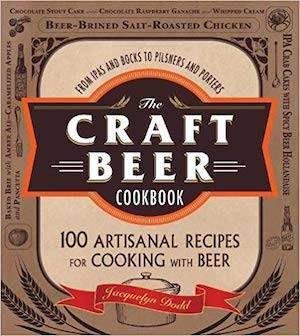 The Craft Beer Cookbook from the talented Jacquelyn Dodd of The Beeroness doesn’t think you need to wait until five o’clock to pop the cap off of a quality beer. 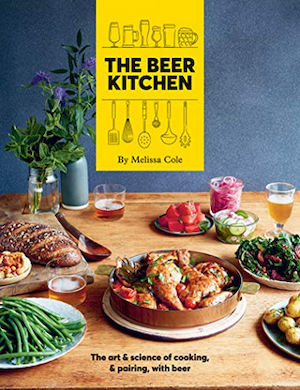 From tender pork chops marinated in a bold and citrusy IPA to apple fritters drizzled with an amber ale caramel sauce, the recipes in this book are not only delicious, but they also capture the complex notes and flavors of a perfectly balanced brew. 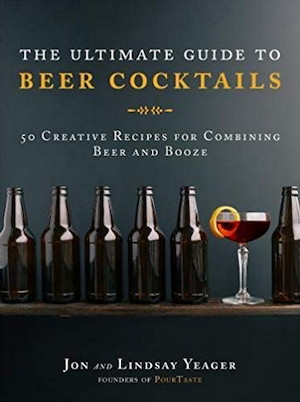 This is a great beer book for the creative in your life. Beautiful graphic designs take you through over 100 of the world’s ‘finest brews’. 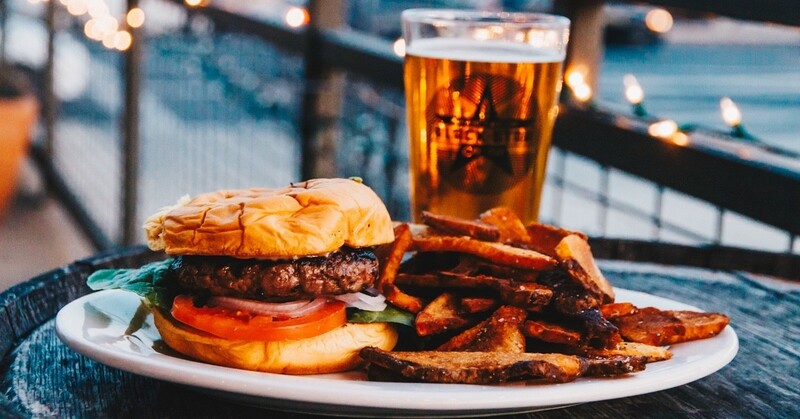 There is an increasing demand for information on the best craft beers around the world, and how best to pair it with food. 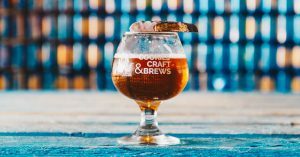 Look no further: this is your essential guide to knowing everything you need to know about craft beer; how to make it, the different styles and how to match it with food. 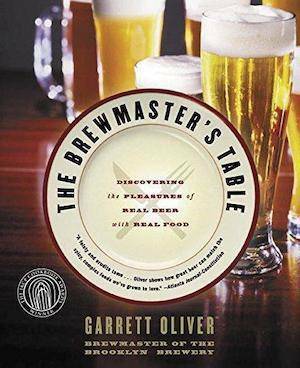 This book helped me learn so much about all the beer styles and the history behind them. Josh Bernstein is one of my favorite writers. I swear, he could make any subject seem exciting and fun with his writing. This is a lofty book fill with serious knowledge. 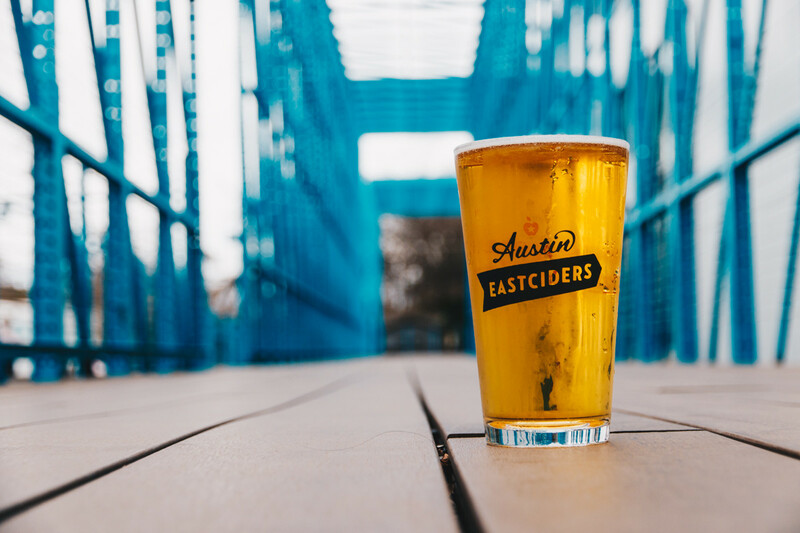 Structured around a series of easy-to-follow classes, his course hops from lagers and pilsners to hazy wheat beers. Through suggested, targeted tastings, you’ll learn when to drink down-and when to dump those beers down a drain. 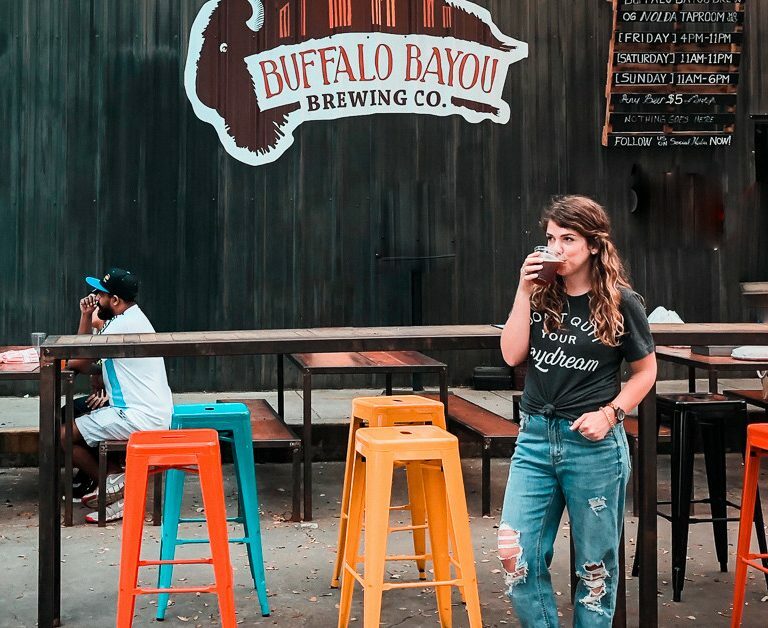 A surprising variety of poets have penned tributes to the brew; Sylvia Plath, Frank O’Hara, Carl Sandburg, Edgar Allan Poe, and many other famous writers. 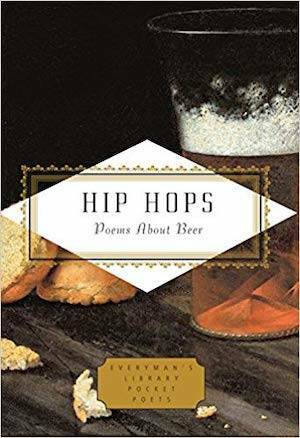 Lovers of beer and poetry are sure to find something to celebrate in these tantalizing pages. When beer drinkers start to realize their love to get a bit more serious, this is usually the first book they turn to. 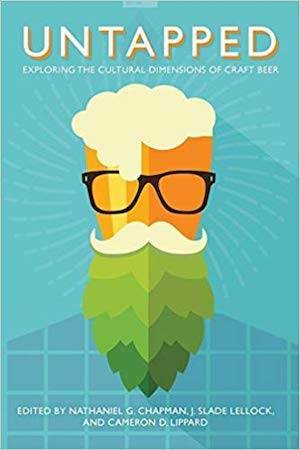 Written by beer good, Randy Mosher, this completely updated second edition of the best-selling beer resource features the most current information on beer styles, flavor profiles, sensory evaluation guidelines, craft beer trends, food and beer pairings, and draft beer systems. Untapped collects twelve previously unpublished essays that analyze the rise of craft beer from social and cultural perspectives. 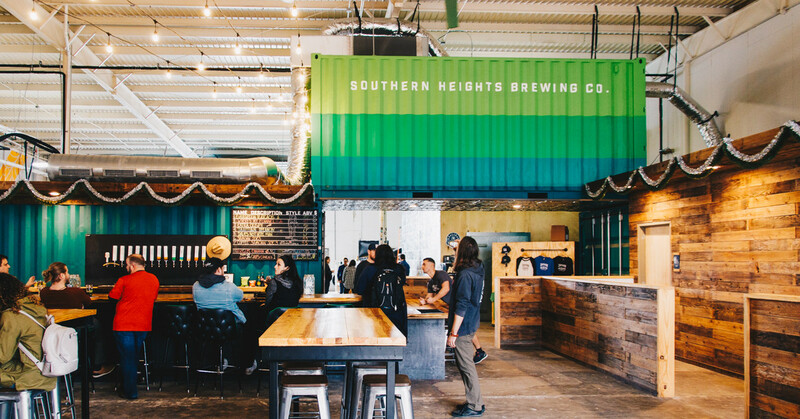 At perhaps the most fundamental level, how does the rise of craft beer call into being new communities that may challenge or reinscribe hierarchies based on gender, class, and race? 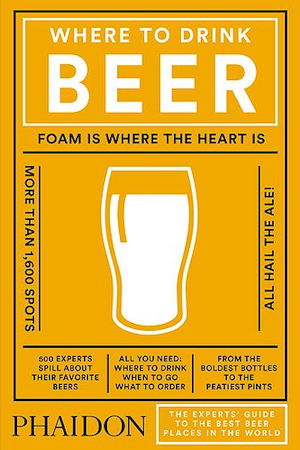 This beer book seeks to answer that question and more through scientific social studies. It’s not the most exciting read, but it is eye-opening and a good book to gain some perspective on the craft beer movement. 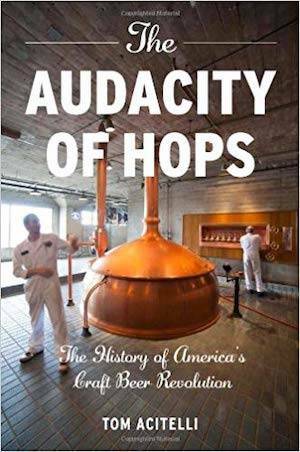 Discover the underdog story of how America came to dominate beer stylistically in Tom Acitelli’s The Audacity of Hops: The History of America’s Craft Beer Revolution, the first and only history book on American craft beer. The backgrounds on all your favorite craft brewers are here, including often forgotten heroes from the movement’s earliest days as well as the history of homebrewing since Prohibition. Garrett Oliver, award-winning Brewmaster and Vice President of Production of the Brooklyn Brewery, recognized by Gourmet Magazine as a “passionate epicure and talented alchemist”, reveals the full spectrum of flavors contained in the more than 50 distinct styles of beer from around the world. Starting with the ‘science bits’ you will discover the importance of taste and flavor, how to assess beer and pair to perfection. Then dive into the recipes, which include everything from delicious dips, flatbreads and pickles to show-off roasts, classic pies and inventive desserts. 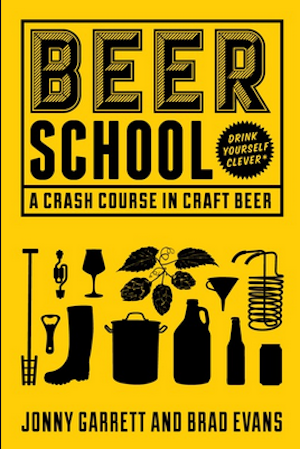 Welcome to Beer School, brought to you by the heroes of YouTube sensation the Craft Beer Channel, a guide to everything you need to know about the wide and wonderful beers of the world. In Beer School, Jonny and Brad explain the intricacies of the finest artisan craft brews, including: ales, lagers, porters, stouts, IPSs, and bitters. 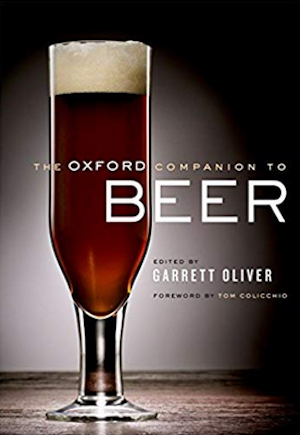 Edited by Garrett Oliver, the James Beard Winner for Outstanding Wine, Beer, or Spirits Professional, this is the first major reference work to investigate the history and vast scope of beer. The Oxford Companion to Beer features more than 1,100 A-Z entries written by 166 of the world’s most prominent beer experts. 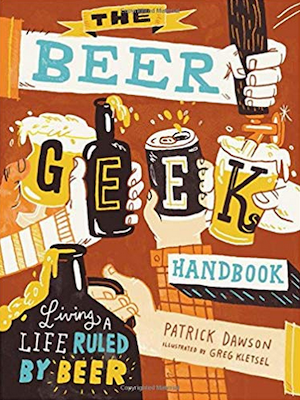 Attractively illustrated with over 140 images, the book covers everything from the agricultural makeup of various beers to the technical elements of the brewing process, local effects of brewing on regions around the world, and the social and political implications of sharing a beer. 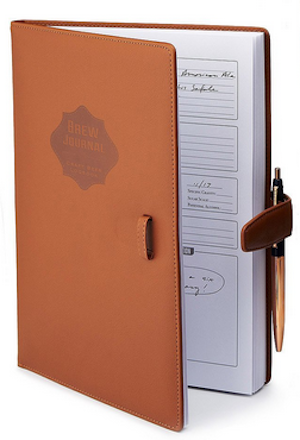 This portable beer journal fits in your pocket, yet provides plenty of space to record and rate your favorite brews. This beer book has 144 pages total, with log pages to record key tasting details for 124 beers. Record the date and place of your tasting, the beer name and style, brewer, price, and more. And there’s plenty of room to record your ratings, including appearance, aroma, taste, mouthfeel, and overall impressions. Also includes: A beer-evaluating primer and chart of beer styles and sub-styles for reference. 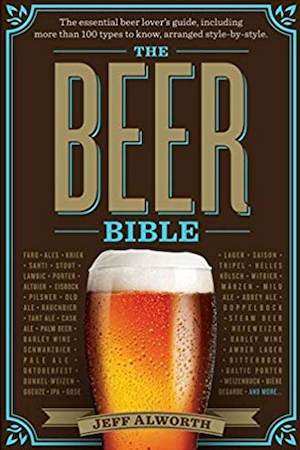 Written by Jeff Alworth of Beervana, The Beer Bible is the ultimate reader- and drinker-friendly guide to the world’s ales and beers, and the book that approaches the subject in the same way beer lovers do—by style, just like a welcoming pub menu. Divided into four major families—ales, lagers, wheat beers, and sour and wild ales—The Beer Bible covers everything a beer drinker wants to know about the hundreds of types of beers made, from bitters, sessions, and IPAs to weisses, wits, lambics, and more. 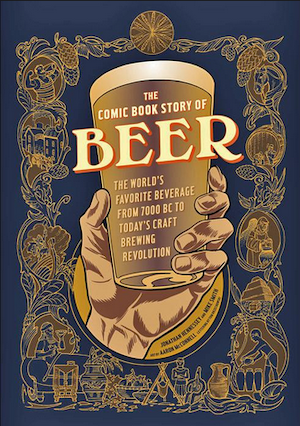 With The Comic Book Story of Beer, the first-ever nonfiction graphic novel focused on this most favored beverage, you can follow along from the very beginning, as authors Jonathan Hennessey and Mike Smith team up with illustrator Aaron McConnell to present the key figures, events, and, yes, beers that shaped and frequently made history. No boring, old historical text here, McConnell’s versatile art style—moving from period-accurate renderings to cartoony diagrams to historical caricatures and back—finds an equal and effective partner in the pithy, informative text of Hennessey and Smith presented in captions and word balloons on each page. 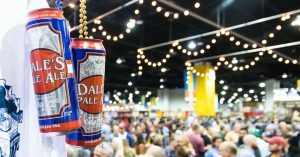 Best-selling author Jeff Alworth takes serious beer aficionados on a behind-the-scenes tour of 26 major European and North American breweries that create some of the world’s most classic beers. Learn how the Irish make stout, the secrets of traditional Czech pilsner, and what makes English cask ale unique by delving deep into the specific techniques, equipment, and geographical factors that shape these distinctive styles. 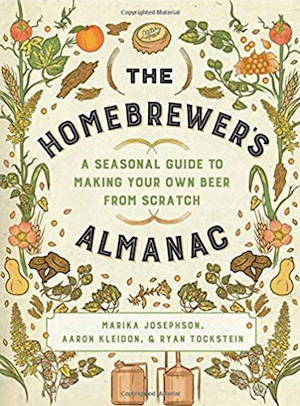 The Homebrewer’s Almanac is a practical guide for those who are interested in incorporating fresh and foraged ingredients into their beer, written by the brewers of one of the country’s hottest new breweries. Each chapter offers an overview of what plants to look for in your region, as well as how to harvest and how to preserve them. This journal has been created especially for home brewers who like to keep track of their batches, and log the outcome of every brewing experiment. Besides the antique look, everything in this notebook has a function; from dozens of reference charts to tasting notes. Patrick Dawson provides everything you need to fully live a life ruled by beer, from the Ten Beer Geek Commandments and the Beer Geek Hall of Fame to guidance on what to drink, how and where to drink it, how to gracefully correct an uninformed bartender, where to buy “geek goods,” how to flawlessly execute a beer tasting, how to plan the ultimate beer-centric vacation, and much more. Includes quizzes to help you determine your level of geekery, as well as witty illustrations by Greg Kletsel. 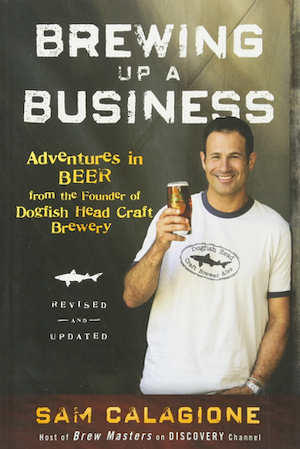 Starting with nothing more than a home brewing kit, Sam Calagione turned his entrepreneurial dream into a foamy reality in the form of Dogfish Head Craft Brewery, one of America’s best and fastest growing craft breweries. In this newly updated Second Edition, Calagione offers a deeper real-world look at entrepreneurship and what it takes to operate and grow a successful business. 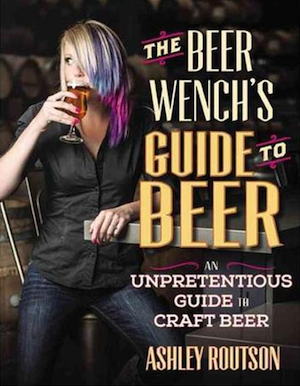 In this beer book, Ashley V. Routson (aka The Beer Wench) provides the first all-in-one guide that demystifies beer and makes learning fun. 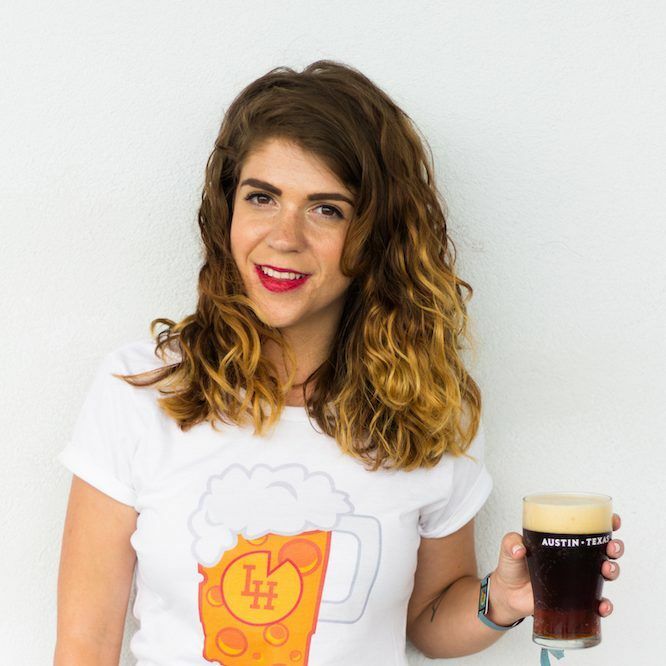 She’ll quickly bring you up to speed on beer styles, the brewing process, how to taste beer like a pro, and how to pair beer with food. 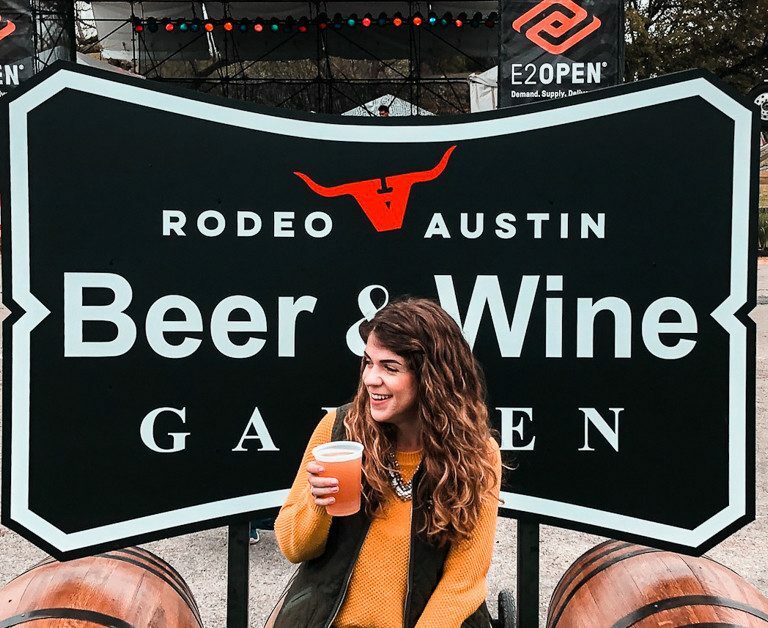 Unconventional tastings, delicious recipes from killer craft breweries, eye-catching photos–and, of course, plenty of beer–means there’s never a dull moment. 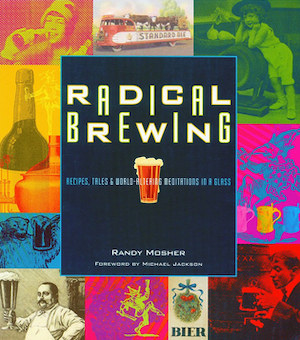 History, humor and homebrewing converge when the creative and prolific mind of Randy Mosher explores the expressive side of beer in Radical Brewing. 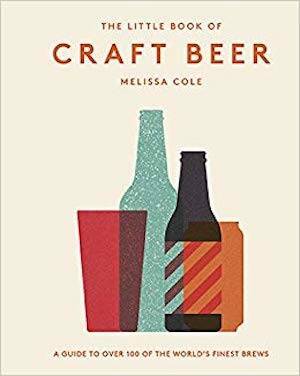 This beer book displays the many unique ales and lagers that have resulted from his celebration of beer while serving as a vehicle for discussing a creative, “outside the lines” approach to modern brewing. Throughout, the reader is treated to Moshers irresistible love of beer and brewing as well as some very humorous asides on beer history. So there are my 28 top recommendations for the best beer books! 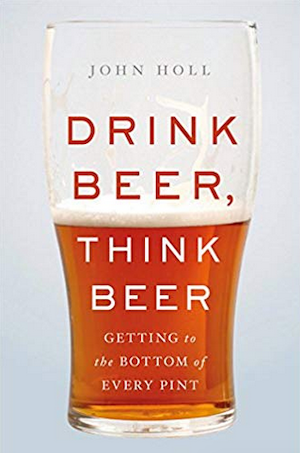 Let me know if I left any good reads off this list, or what books about beer you’re currently getting into… Happy reading!